You’re probably thinking that the internet already has too many tutorials. However, I am of the opinion that there are NEVER enough tutorials :) So deal. Please? I found the letters for the project a couple of months ago at an antique store in my neighborhood. When I saw them I immediately thought of this project. Of course, I am a compulsive procrastinator so I am only now completing it. The whole project cost me approximately $10.50. Pretty nice I’d say. Step 1. 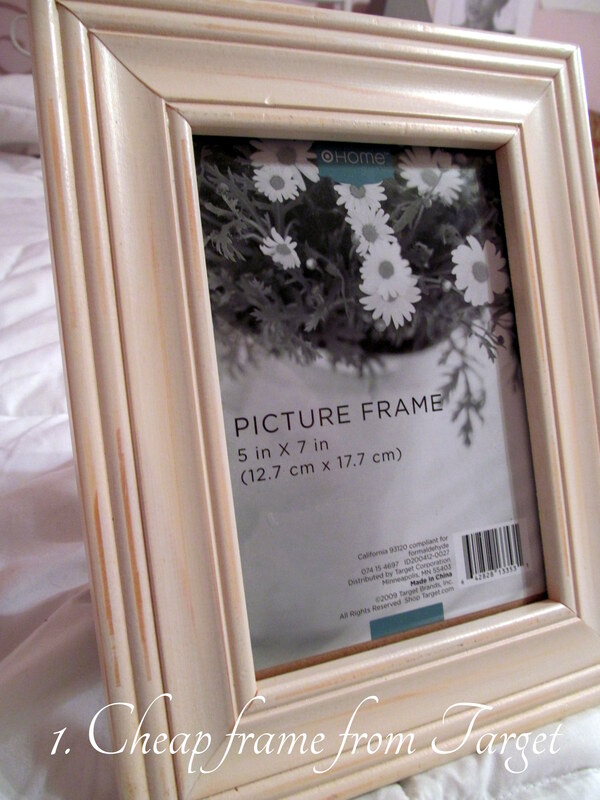 Find yourself a new or old picture frame. Buy/thrift/steal whatever floats your boat (okay don’t steal one). I bought mine from Target for $10. Step 2. 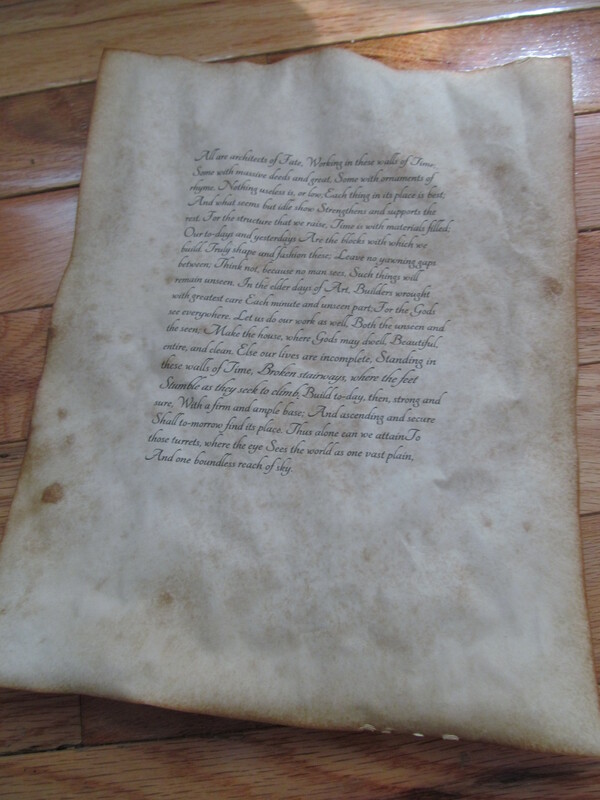 Place it on a piece of regular printer paper and measure the margins. Step 3. 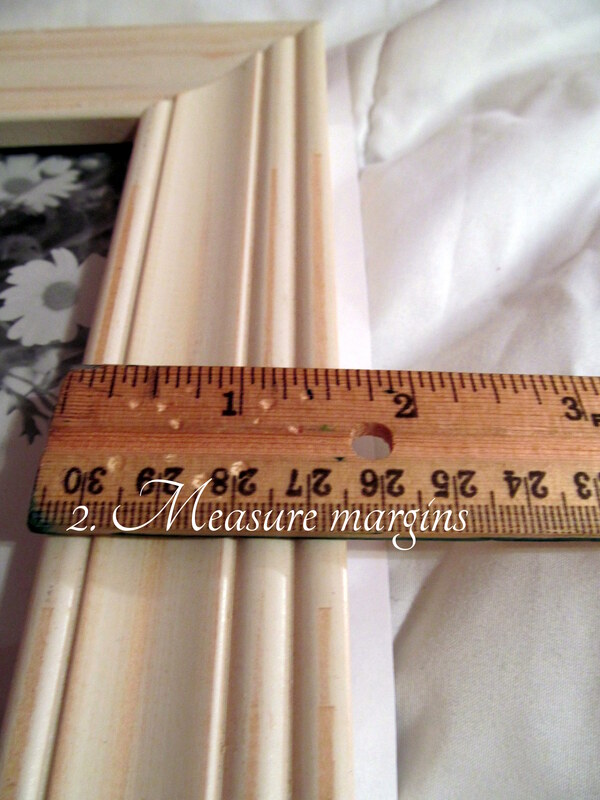 Open a Word document and change the margins to what you measured your frame on the paper to be.My frame is 5″X7″ and my margins are 2″ all around. Step 4. 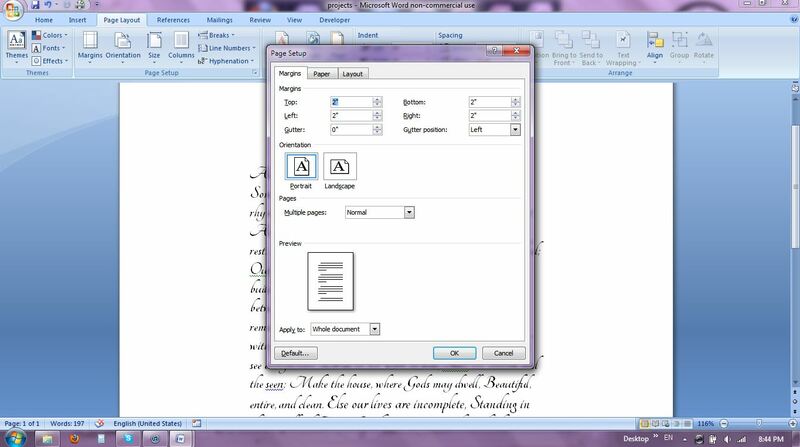 Then type/paste whatever phrase or poem you want. I decided to do one of my favorite poems, “The Builders” by Henry Wadsworth Longfellow. 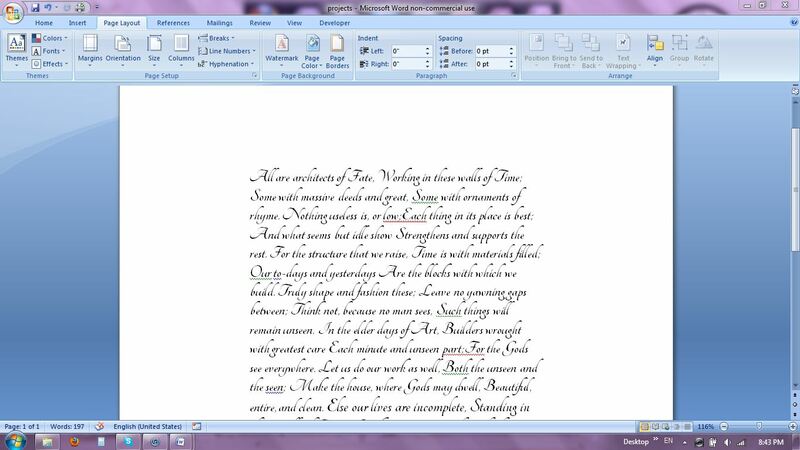 Mess around with some fonts and find something that suits you. Mine is “Tangerine” from Font Squirrel. Step 5. 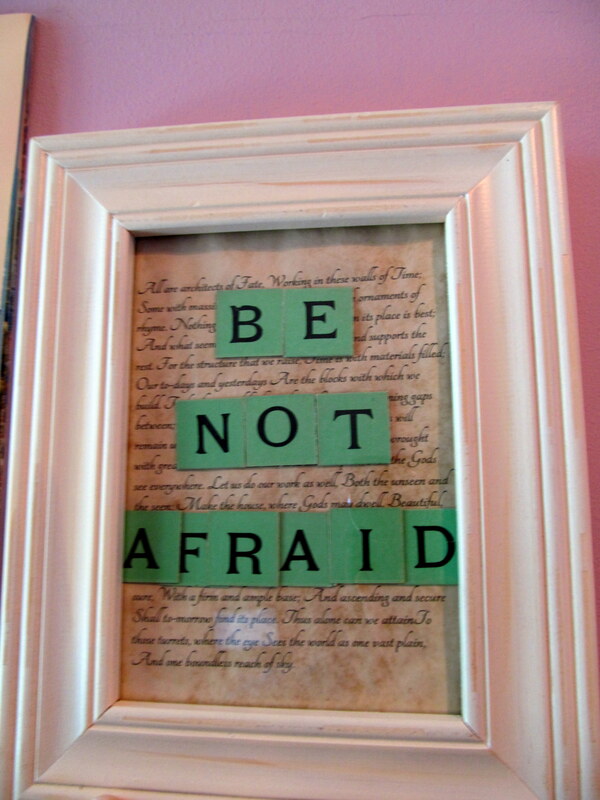 Print off your poem and cut around it and put in your frame. Now, here you can either leave it white (or experiment with differently colored paper!) or you can “age” it like I did. Here is an excellent tutorial I found for a how-to. Step 6. Attach your letters to the paper and replace it back in the glass. Step 7. Admire your beautiful work! Oh and you got a new camera? Did I know this…? That’s what happens when you read the tags, you get confused! It’s the same one as before just new to me. ← O, wonderous weekend, how I have missed thee!